Due to current weather conditions, with further snow and strong winds expected over the next 24 hours we have made the decision to close the park on Friday 2nd March 2018. This has been done in the interests of guest experience and safety as well as staff safety and animal welfare. 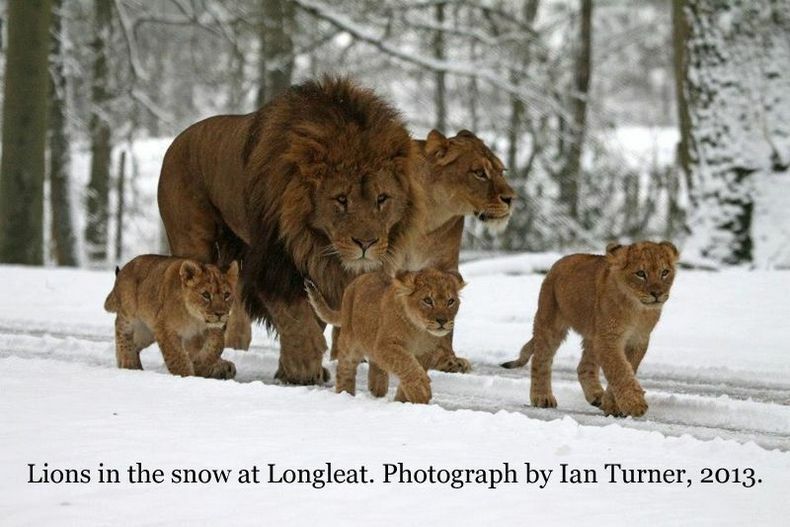 We are still currently planning to open Longleat as normal on both Saturday 3rd and Sunday 4th March. However, we will provide a full update on our website and on social media Friday morning. If you have booked tickets for the weekend and are unable to safely travel to Longleat please contact our Guest Services team and we will be able to change the date of your visit.